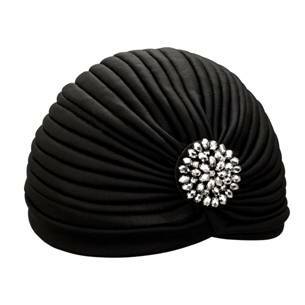 The turban is by Mood at Jon Richard and you can pick it up for just £12 from Debenhams. Images from itvPlayer and Jon Richard. do u have any idea where chloe simms brown leather skirt is from? she has been pictured out and about in the daytime wearing it with a fur trimmed scarf (would like to know where that is from too if u can) obsessed with this skirt and have been looking for days. Hi Dolly – do you have a pic? Or a link to a pic?